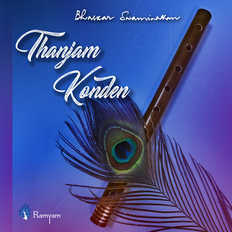 Thoranam | Bhaskar Swaminathan | OK Listen! 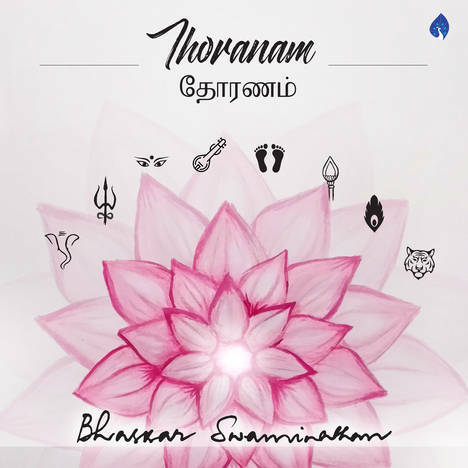 Thoranam is an array of eight devotional songs in Tamil language on different dieties. 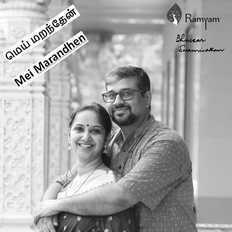 Its important features are the intriguing lyrics (through the grace of the Lord) and a blend of traditional music with modern flavor giving larger room for creativity. 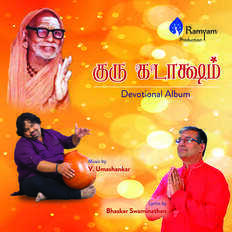 Listeners can enjoy this and also sing this on various occasions like festivals.